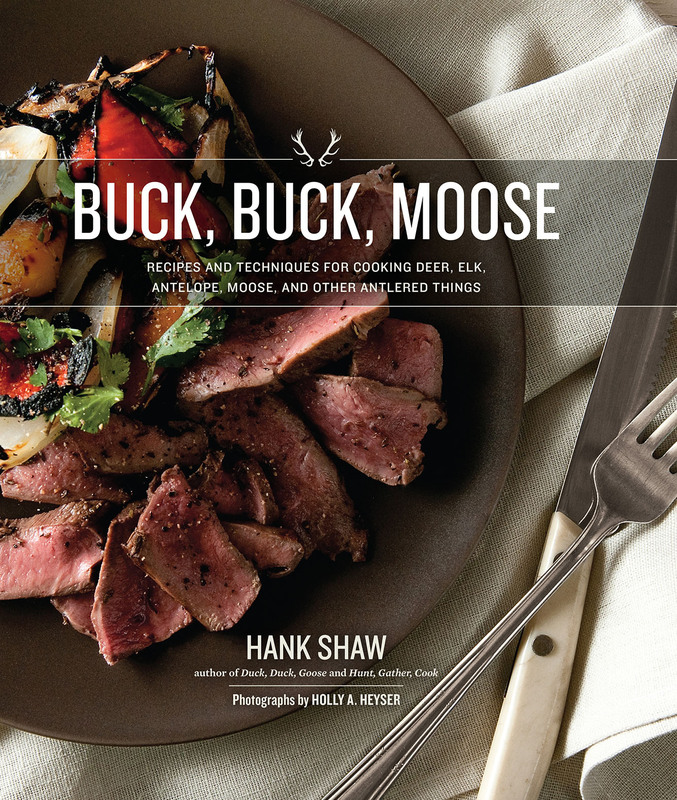 A former restaurant cook and journalist, Hank Shaw is the author of two successful wild game cookbooks: Hunt, Gather Cook, and Duck, Duck, Goose — both of which won critical acclaim. 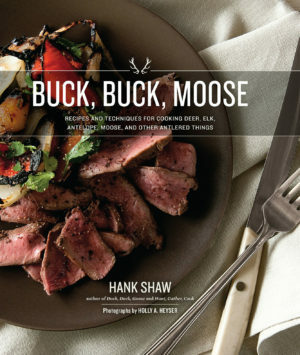 Shaw also runs the wild foods website Hunter Angler Gardener Cook, (honest-food.net) which has won both the James Beard Award as well as the International Association of Culinary Professionals award for best food website. 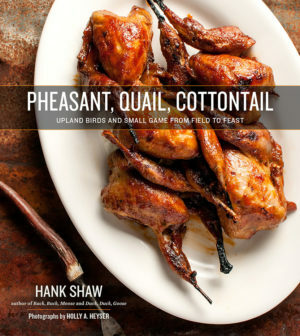 His work has appeared in magazines ranging from Food & Wine to Organic Gardening, Field & Stream, Garden & Gun, Petersen’s Hunting, Outdoor Life and Sunset. 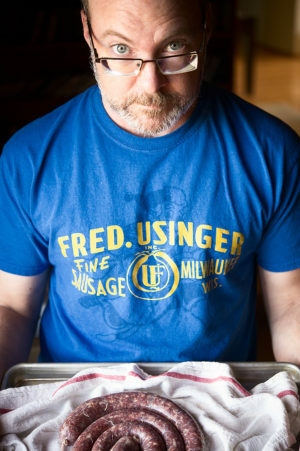 He lives near Sacramento, California.